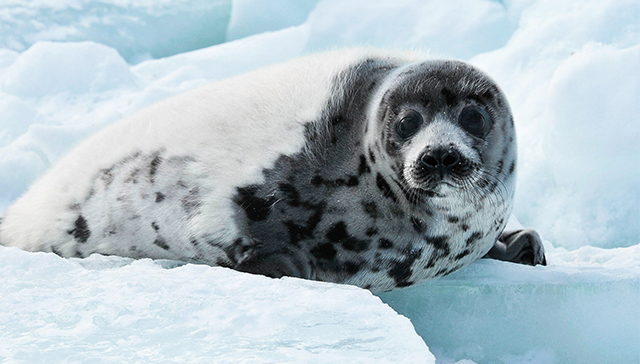 Every year, tens of thousands of seals are slaughtered during Canada’s East Coast commercial seal hunt. For the welfare of seals and our marine ecosystems, we must end this inhumane and unscientific hunt. Will you help us protect seals and other animals around the world?